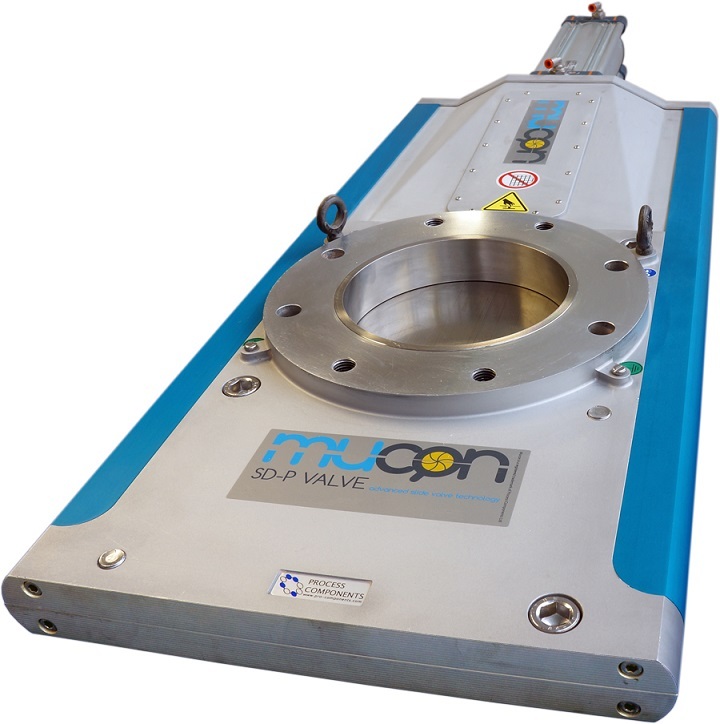 The Mucon SD-P provides the latest in advanced slide gate valve technology for the powder and bulk solids handling industry. Features and benefits include a robust, complete, shut-off solution that is ideal for powders, granules and pellets. A durable self-compensating polymer seal that ensures the blade is completely dust tight to prevent material leakage into the environment. It offers total unobstructed full-bore opening for smooth, non-jamming operation. The SD-P slide gate valve is self-cleaning, low maintenance, and economical.